Friends - as I mentioned, our neighbors quickly became close friends, and I loved the opportunity to stay with French friends over the summer and to have friends visit us. Food - there was a great boulangerie/patisserie just two blocks away from our apartment, so we had fresh bread with most of our meals . . . which explains the need for me to take up running again! I also miss the daily open air market where I bought all our fruits and vegetables. 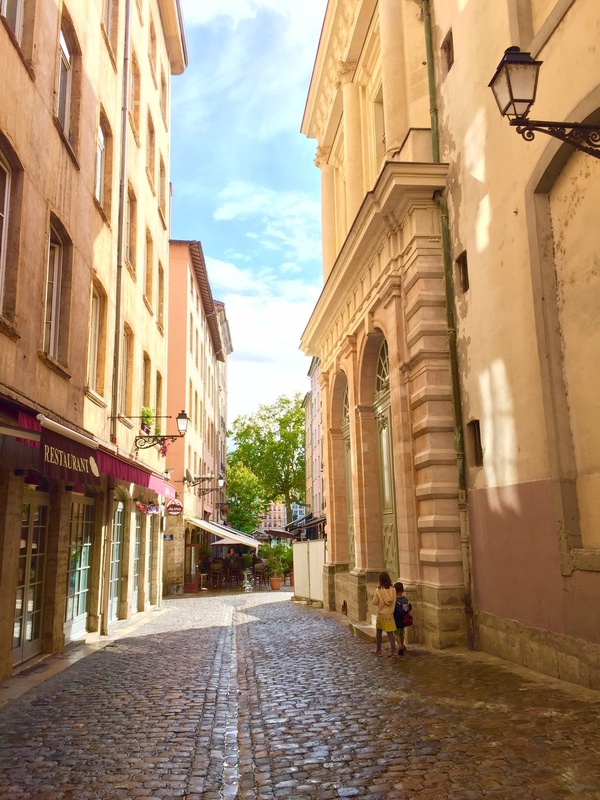 Walking and public transport - Walking through the cobblestone streets of Vieux Lyon was such a humbling experience, and it was such a blessing to be able to get everywhere we needed to go without having to drive. We used a stroller only occasionally; mostly I wore my baby in a porte-bébé (mine is a well-used Ergo carrier) rather than keeping him strapped in a carseat like I would have had to do in a car. My church - It was wonderful to return to Eglise La Bonne Nouvelle and find my pastor and his family and church members just as welcoming as when I first visited ten years ago. There's a small playroom and a sunday school where the children make crafts, and this was where my son spoke more French than anywhere else. Free & accessible French preschool - the local public school (just two blocks away) was such a blessing for my three-year-old, and I loved that he had a male teacher. I wish we had a French school option closer to our home in Oregon. 1. My husband, of course! He returned five weeks before us. Talking via FaceTime made the distance more bearable, but it feels so good to be together as a family again. 2. A clothes dryer. In France it took at least eight hours or more for our clothes to hang dry, so it felt like the task of doing our family's laundry was never complete. Dryers, garbage disposals, and air conditioning are some of the everyday household luxuries that we take for granted in the U.S., and they are less common in France. 3. 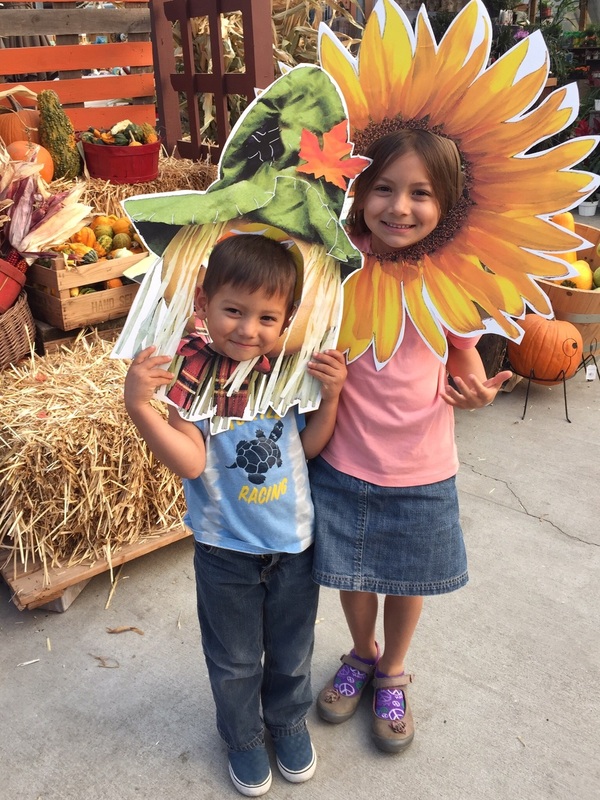 The freedom to homeschool - we could have homeschooled in France, but we wanted to take advantage of the opportunity to meet local children and parents and to improve our French. Now that we're in Oregon again, it's a joy to have time together as a family and to continue learning in a myriad of healthy ways. I have more I want to share about life in France, and you may have a question or two for me as well. If so, feel free to leave a comment here or post on the Intentional Mama Facebook page. Bon weekend!